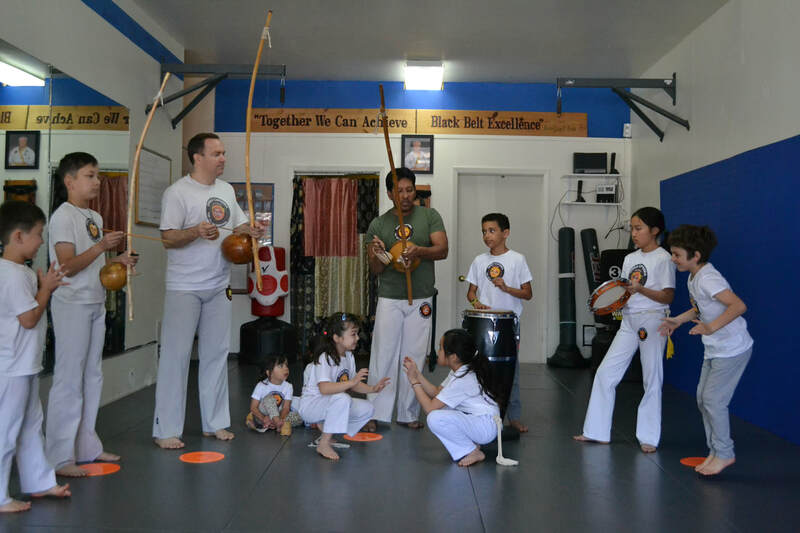 Omulu Capoeira is a Brazilian martial art group led by world renowned Mestre Preguica. Incorporating music, dance, and self defense techniques, capoeira offers a taste of Brazil's vibrant history and rich culture. Classes are available for both kids and adults. Stop by and try it out free, no charge, on your first visit.